The engine sheds, which were I believe, closer to Highercroft, kind of behind the Manxman pub. I believe this photograph is from the 1950's, but if you know different, please let me know and I'll happily amend the post. 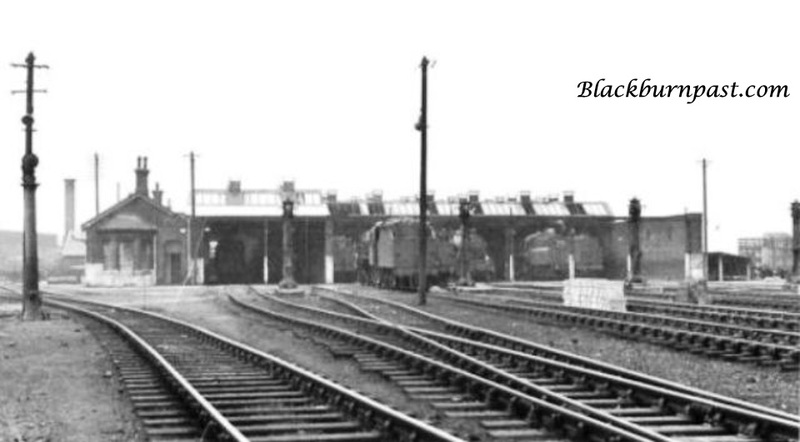 I don't personally remember this little station, but I know you accessed it somewhere down by Rakes Bridge (I think the steps to the platform are still there, even though the platform has long gone). I'll bet that sign is worth a few quid today. Yes, 1950s is correct - the station closed in November 1958. 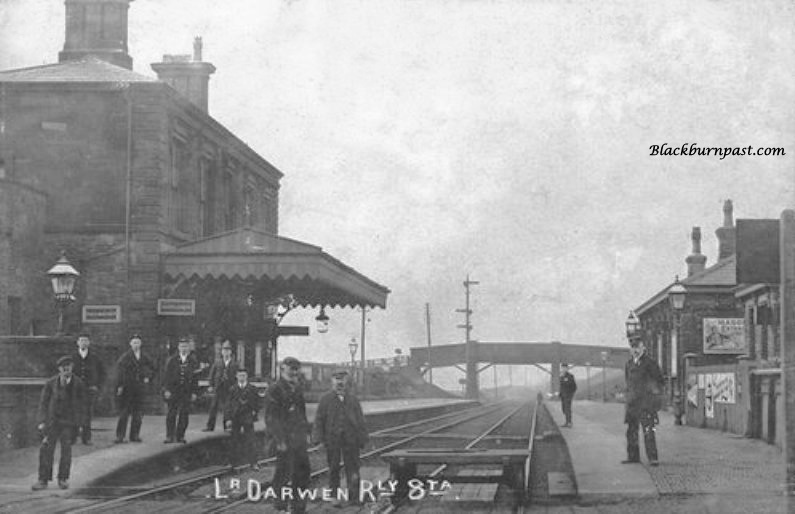 The photograph is taken from the Blackburn-bound platform looking towards Darwen. 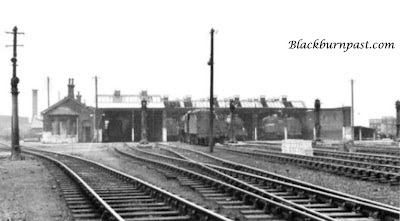 The building in the distance is the goods shed and there were sidings on the left side of the line. 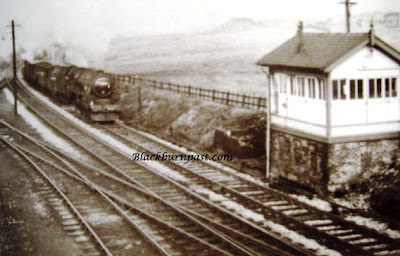 The main station building is just in view on the right and behind that there was a mill lodge which was good for fishing. Thanks Roger. I was wondering which way we were facing. 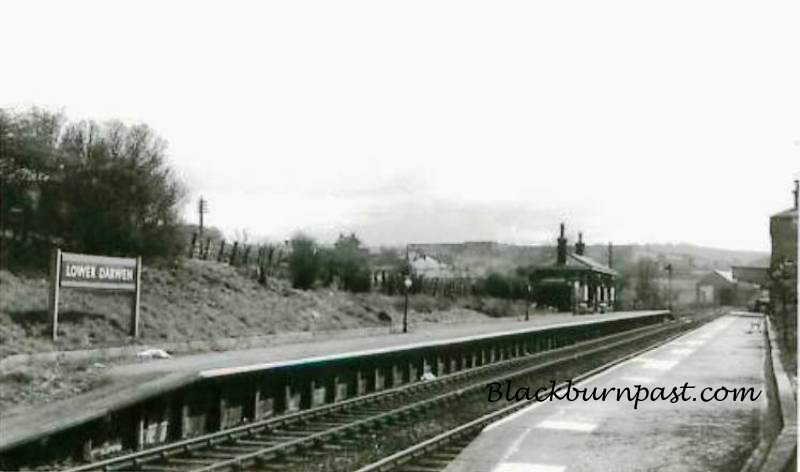 This may seem a daft question, but did the line carry on, or was it just a branch line off the main Blackburn - Manchester line, which terminated at Lower Darwen? Lower Darwen was on the main line and the first station out of Blackburn in the Manchester direction. Nearer to Darwen there was a branch to Hoddlesdon but this never carried passenger trains and closed in the 1960s.